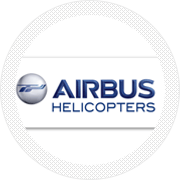 Airbus Helicopters, Inc. manufactures, markets, sells, assembles, supports and provides training solutions for Airbus Helicopters rotary-wing aircraft in the United States. 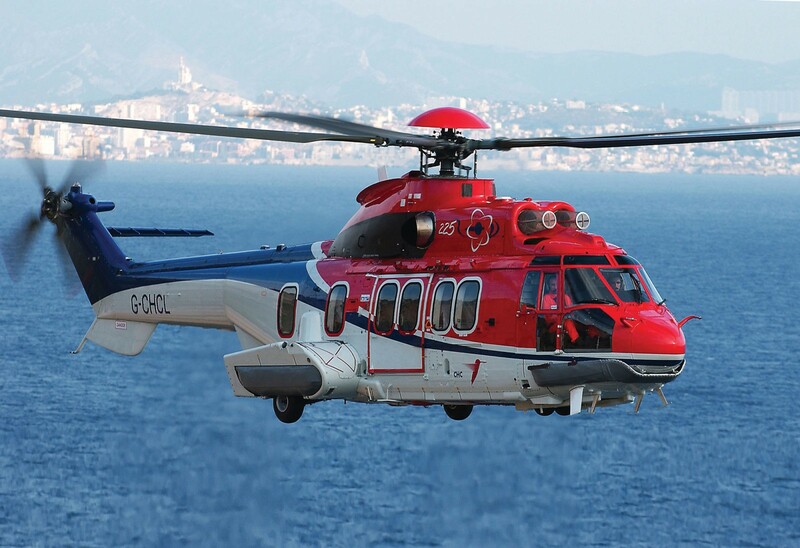 Since beginning operations in 1969, it has become a leading provider of helicopters for U.S. civilian, law enforcement, military, homeland defense and other markets. 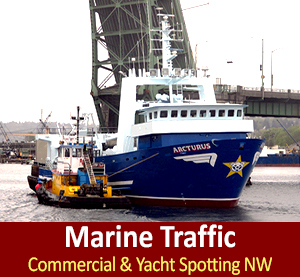 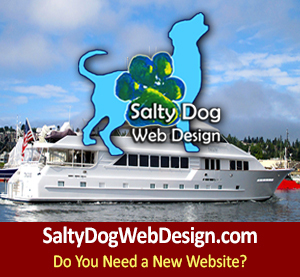 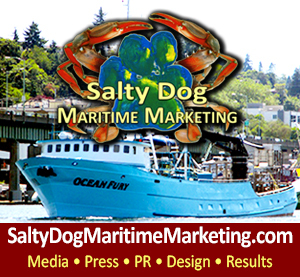 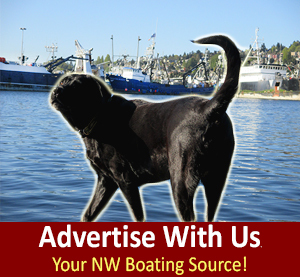 Marine Directory NW - Seattle to Alaska, Specialized Equipment.